When you want to sell your home, perhaps one of your first assignments ( in addition to staging it for open houses and realtor visits) is to boost your curb appeal. Even if you’re not interested in selling, the curb appeal of your home is what captivates the attention of your incoming house guests, neighbors and even strangers driving by that cannot seem to take their eyes off your house. How can you improve your curb appeal? Below is a list of the top 12 ways you can accomplish this goal. If you don’t have the time to grow a garden to add color to your landscaping, you can simply buy one. There’s a vast number of beautiful container gardens available that’ll immediately add appeal to your home exterior as soon as they’re placed. Whether you decide to create your own container garden with some of your favorite flowers and plants or you decide to buy a pre-arranged garden, you will be surprised by how much beauty you can add with this investment. For your existing garden or flower beds, you need to give them a little attention and tender loving care to make your home exterior more appealing. Make sure that you regularly pull weeds and get rid of dead flowers, shrubs or bushes. Plant colorful flowers that won’t clash with your home’s exterior décor. Don’t forget about the mulch. Over time, inclement weather and direct sunlight exposure can tarnish the appearance of your well-placed mulch. The brick or stone borders around your bed may have been dislodged or soiled – which will call for resetting and cleaning pieces. Art looks great inside of a house, but it also looks just as good (if not better) outside of the house. If you’re wondering what else you can do to enhance the beauty and appearance of your yard, you should consider investing in artistic features that’ll blend in with your exterior décor. From metal cutouts and sculptures to birdbaths and wind chimes, the natural palette of your home will excel by investing in these weather-resistant features. As a bonus, these artistic features can also make the ambiance of your yard and overall landscaping much more peaceful and tranquil. You may not think that math has anything to do with curb appeal, but it does when it comes to creating a look of perfect symmetry. As you examine the front of the house, make sure that everything is in perfect symmetry. From the porch decorations and flowerbeds to the furniture and light fixtures, strive to create symmetrical compositions to enhance your curb appeal. In addition to making your visitors feel more welcomed, it gives visitors a preview of the organized décor they may see once they’re allowed inside of the home. One of the biggest aspects of your home’s curb appeal is the exterior cladding. When this part of your home is in poor condition, your entire curb appeal suffers. It’s the main design feature of your home’s exterior and the first thing people notice. 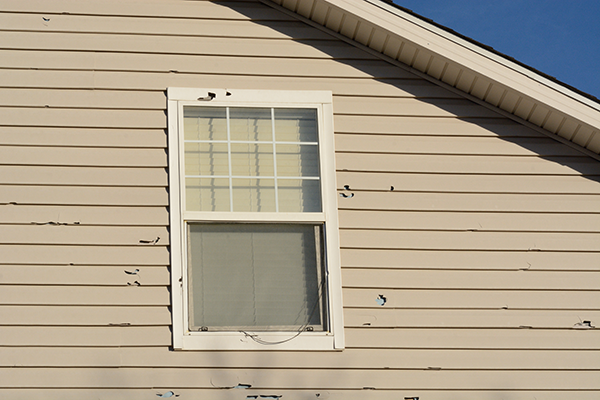 If you have old, worn out siding, you should consider replacing it. In order to prevent this problem from happening again, you need to go with a material that’s durable and won’t wear out. This automatically eliminates wood siding because it can easily warp, swell and rot when exposed to moisture. Plus, it requires frequent maintenance. The ideal choice is vinyl siding because of its low maintenance, durability and energy efficiency. Plus, it’s available in many different styles and colors and can even come in a wood grain finish to get the beauty of wood without the hassle. The front door is one of the most frequently used parts of the home. It’s not surprising, then, that it’s the cornerstone of your curb appeal. To draw the right type of attention, you can install a customized fiberglass or steel door. If your existing door is in good shape, you can give it a fresh coat of a new paint color. Examine the doorknob closely and carefully to search for any dirty spots or stains that need to be cleaned. You could even use metal polish on the fixtures to give it an attractive shine for incoming visitors. It’s recommended to hang a decoration on your door (such as a wreath) but make sure it reflects the style and décor inside of the home as well. As you work your way through the front of your home exterior, remember to upgrade the stoop and porch railings as well. Over time, they can deteriorate quickly – especially when exposed to direct sunlight exposure, inclement weather and other environmental conditions. Once your railings have passed the “point of no return”, you should search for quality metal components or even wooden options that can replace your existing setup and boost the curb appeal. However, take the necessary steps to ensure your railings don’t clash with the rest of your décor. For instance, the scale, color, design, material and details must be compatible to prevent the creation of a visual eyesore. Instead of replacing your typical “Welcome” mat with another store-bought mat, you should consider investing in a more creative option: themed tile. With tile and a little creativity, you can create a design on your front porch that contacts with the front stoop or porch floor. Chances are that your incoming house guests or prospective buyers will be captivated by this decorative element since it’s something that’s not as common as the standard doormat placed on most door stoops. If this isn’t a feasible option and you must invest in a new doormat, select one that complements the rest of your décor. Another element of curb appeal that some people don’t think plays a big role in how your home looks are the windows. Just like siding, when your windows are in poor condition, your curb appeal takes a big hit as well as your wallet from the loss of energy efficiency. 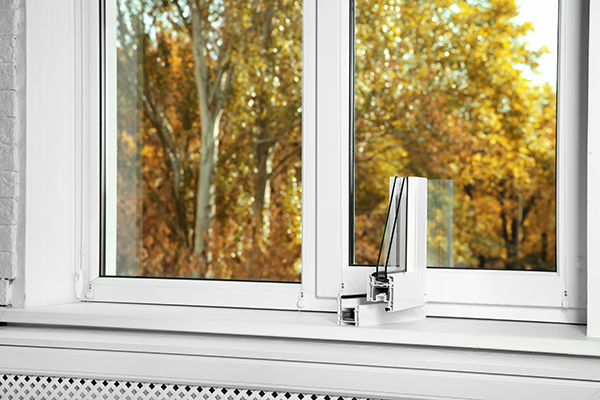 Replacing your windows is a smart investment if you’re looking to increase the value of your home. Plus, it’ll help you save money by lowering energy bills because heated and cooled air won’t be escaping through the windows anymore. 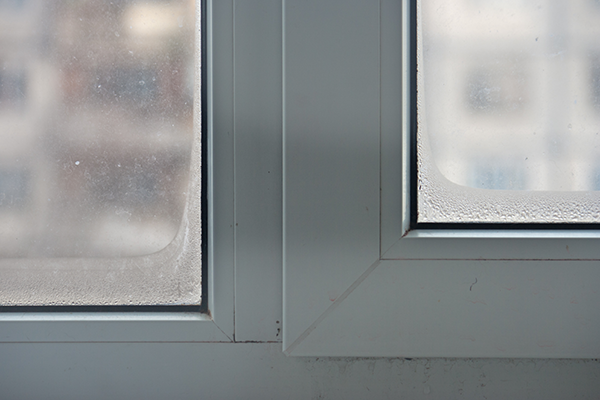 For all your replacement window needs in Green Bay, you can trust Feldco for the best products and service. 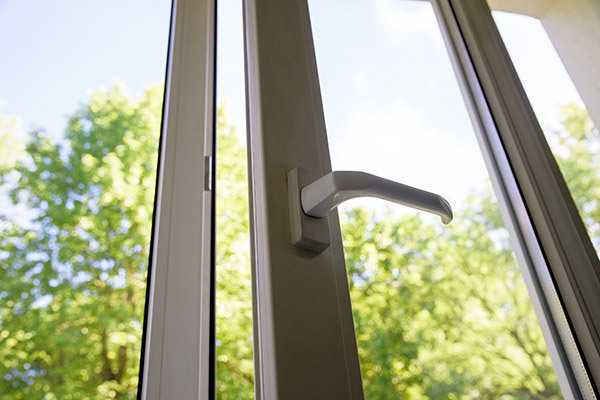 Our vinyl windows come in many styles and can even feature a wood grain finish – get a free quote now! Your gutter system may have aged and lost its overall efficiency right along with its appeal. It may have rust spots and weather damage or even peeled paint and other signs that reflect a degree of neglect. If you’re focused on enhancing your curb appeal, the gutter systems must be targeted and upgraded to a stylish system that flows well with your exterior décor. For instance, seamless gutters offer a sleek and clean look to your home. Plus, they’re more durable and last longer than traditional sectional gutters. As you work on other parts of your home exterior to boost curb appeal, you should never forget about the mailbox. 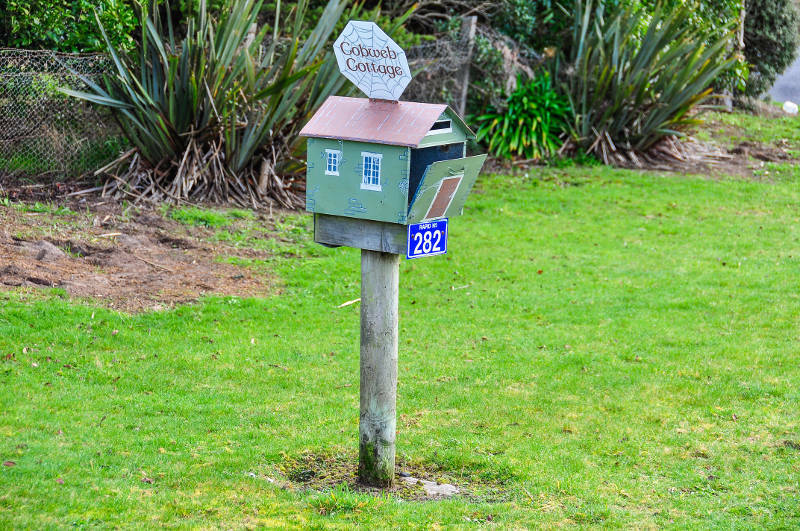 Over the years, the standard mailbox can lose its overall flair and attractiveness. Take the time to make sure it looks great and complements the rest of your home décor. The mailbox should reflect the trimmings of your home décor by theme and color. You can surround it with a beautiful flower garden or even a container garden if that flows well with your landscaping. You could also paint the wooden post and even the actual box to take your curb appeal to the next level. The driveway is perhaps one of the most overlooked aspects of the home exterior décor by most homeowners. In most cases, it’s used for storing parked cars, entering and leaving the garage or even sidewalk chalk canvases and basketball courts for family sports. As you try to revamp the beauty and appearance of your home to increase its curb appeal, pay close attention to the maintenance and care of your driveway. Remove any stains, repair cracks, kill any visible weeds and remove any other types of vegetation that may sprout from it. You should even consider staining the concrete to add a touch of tasteful style. Regardless of which of the steps you decide to take to boost your curb appeal, the bottom line is to make sure it flows well with your overall décor or theme. Everything must fit together and flow like a well-organized puzzle to create the captivating appeal that you desire. Remember, for all your replacement window, siding or door needs in Green Bay, look no further than Feldco. 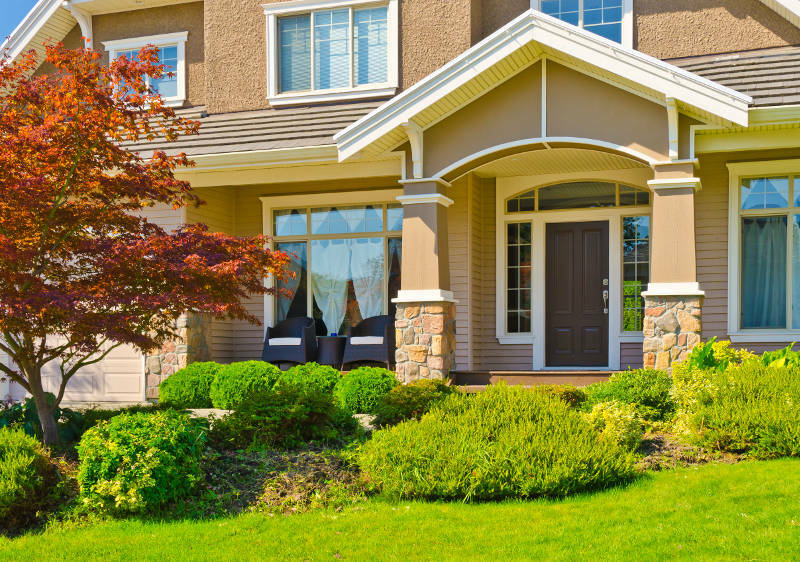 We’ve served over 350,000 homeowners and would love to help you improve your curb appeal. Get a free quote online to start your project today.